​Spitting Image Collective is teaming up with American contemporary music group Seen/Heard Trio to present new works for their instrumentation of mezzo-soprano, flute, and harp. Hailing from cities throughout the country, Seen/Heard Trio comes together to fuel their common dedication to fiercely compelling performances and persuasive story-telling through music. Mezzo-soprano Megan Ihnen (Des Moines, IA), flutist Erika Boysen (Greensboro, NC) and harpist Jennifer R. Ellis (Los Angeles, CA) combine the skill and musicianship of classical training with the fearlessness of new music adventurers, helping audiences find the joy and wonder in chamber music. 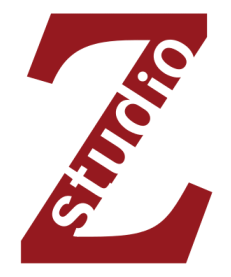 Seen/Heard Trio's Studio Z performance features world premieres by Spitting Image Collective composers Katherine Bergman, Joshua Clausen, and Daniel Nass in addition to compelling works from composers throughout the nation. 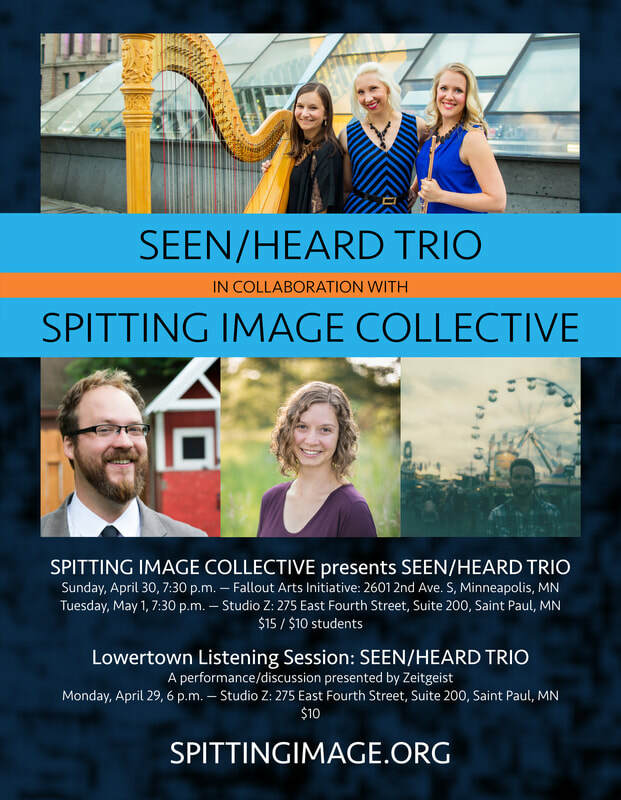 Seen/Heard Trio's Twin Cities residency also includes a concert at Fallout Arts Initiative on April 29 and a Lowertown Listening Session (hosted by Zeitgeist) on April 30 focusing on the creation of the new works by Bergman, Clausen, and Nass and the trio’s process for long-distance collaboration.